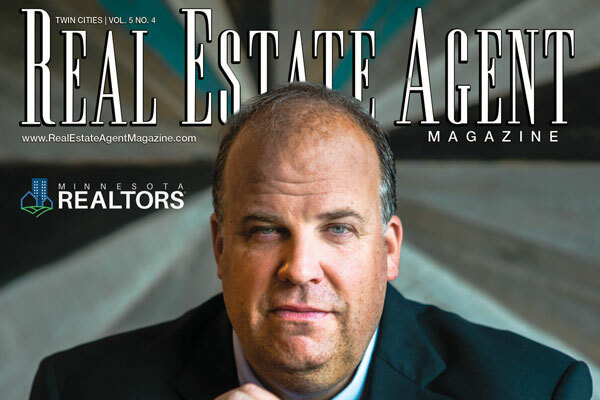 Jarrod Peterson was recently interviewed for Real Estate Agent Magazine, featured on the front cover as Real Estate Agent of the Month. The article, titled “Keeping Alive the American Dream,” includes details of his pre-realtor career, transition to real estate, early successes, and unstoppable ambition. 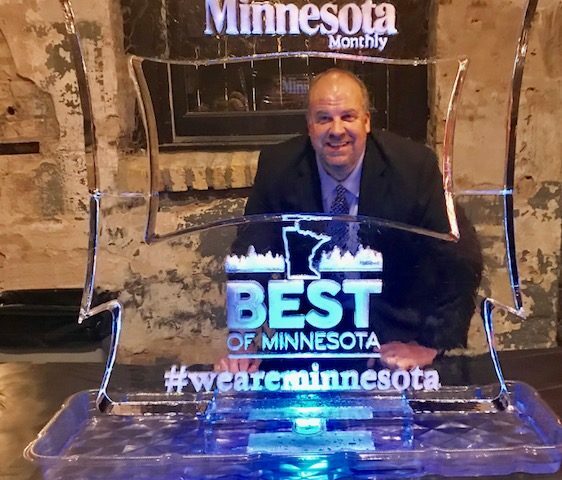 Before beginning his career in real estate, Jarrod Peterson held the position of Director of Operations at Capella University, a challenging and hectic role. Because he’d always taken an interest in real estate, he flipped his first home in 2001, which sparked an exciting change. To prepare for this career change, he closely watched the market, followed his competition, and attended many open houses. Real estate agents may struggle when they start out, but Jarrod’s engaging personality, branding, and drive brought immediate success. Many of his former employees were among his first clients. In 2005, he joined Edina Realty in Maple Grove, an easily-recognized brand known for strong agent development. He’s still there 13 years later. A self-proclaimed life-long student, he earned several real estate certifications and designations within two years of receiving his real estate license, and later completed an MBA. Within a few years, Jarrod began to build a team, knowing exactly the type of person he needed to keep the momentum going. He takes pride in the close-knit group who shares his passion for customer service while going above and beyond for their clients. While clients are the number one priority, he has perfected his time management skills to create a balance with his family life as a husband and father. 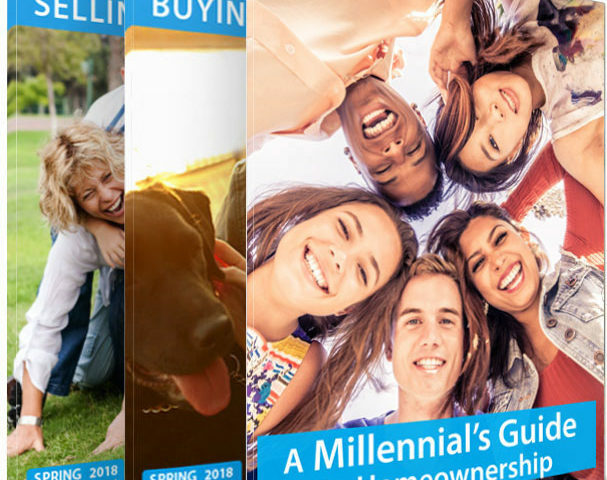 Read the full article on realestateagentmagazine.com. 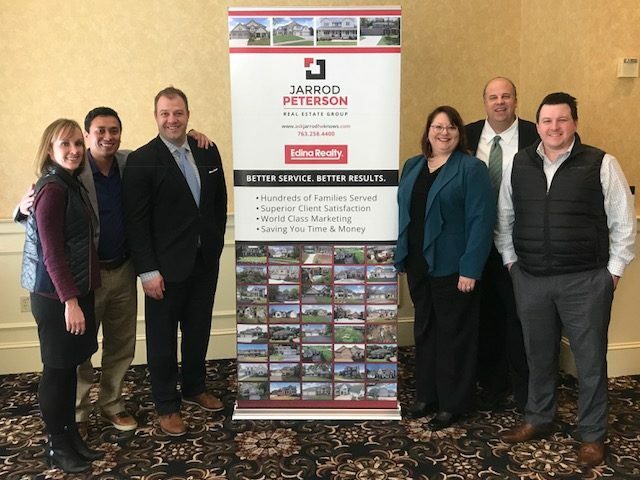 As one of the top real estate teams in the Twin Cities, The Jarrod Peterson Real Estate Group promises to guide, consult, and protect you through the home buying or selling process. If you are in the market to buy or sell a home, contact us. We will guide the way!